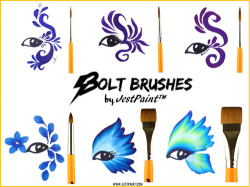 BOLT Blooming brush is perfect for all of your double loaded flower petals. Great for using with rainbow cakes or double/triple loading in solid colours from tip to base. 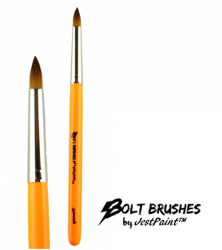 The total length of the Blooming brush is about 6 3/4" long. 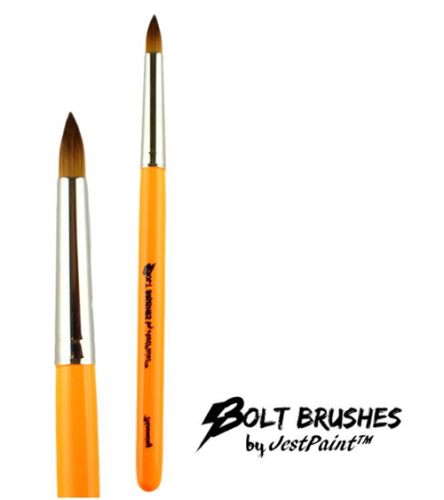 Synthetic bristles with medium bounce for flowing yet controlled strokes.